I am located in Danbury, CT but I often travel to areas such as New Haven, Hartford and New York state. This particular wedding took place at the beautiful wedding venue, Anthony's Ocean View in New Haven, Ct. The wedding itself was not big, the number of guests did not exceed 100. It was gorgeous day and everything was so perfect. I was very honored to be the photographer of this stylish wedding. The bride, who is also Polish, chose me based on my wedding portfolio. She liked my photography style and after she met me at a local cafe in Ridgefield, CT, she decided to book me. 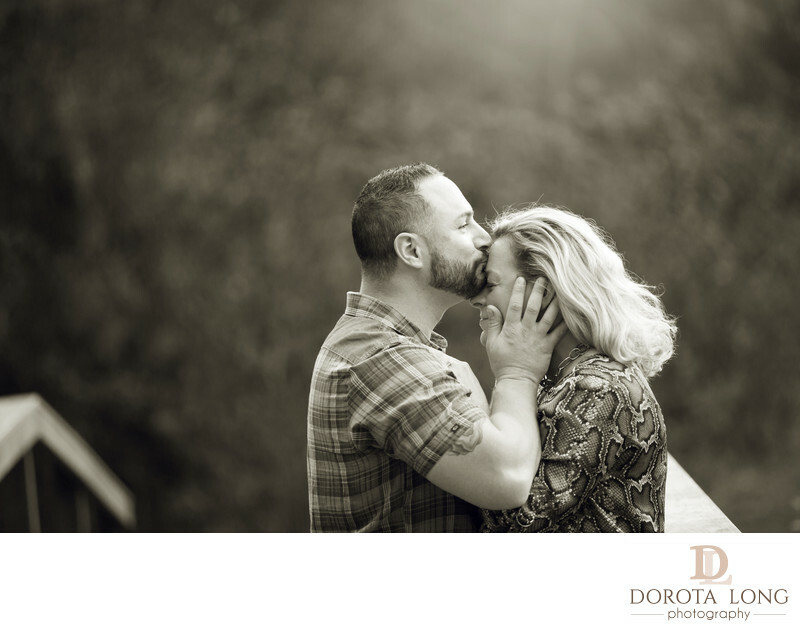 Her wedding package included a complementary engagement session. We took these amazing photos at the park in Bethel, CT.
After meeting the couple, I could not wait to photograph their wedding. I knew it would be beautiful as the bride to be told me all about the wedding preparations. She had a great wedding planner she really trusted and together they planned this big day. Photographing this CT wedding in New Haven was true pleasure. 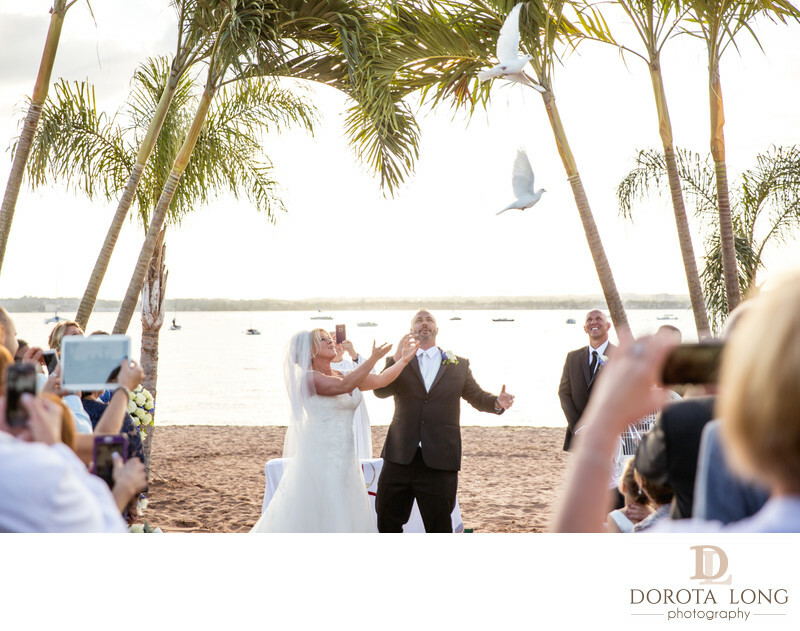 The ceremony took place right on the beach with surrounding palm trees. Everything was picture perfect. The couple really enjoyed their wedding photos and I am now designing their wedding album.